Our roofing experts undergo specialized training for all kinds of roofing services, including replacement, repairs and maintenance. It’s important for homeowners to employ hardworking and dedicated roofers they could count on, and our professionals have the experience and certifications to back up our claims. We’ve also earned numerous certifications and accolades over the years, thanks to the hard work of our roofing experts. One of our biggest achievements was becoming a GAF Master Elite roofing contractor–a title which is held by only 3% of all roofers in the U.S.–and which we received by spending years hustling to build quality roofing systems for our valued customers, as well as staying updated on new skills and practices. As a leading roofing company, we believe we have a social responsibility to help make the world a better place. Some of our charitable efforts have included helping victims of domestic abuse and assisting those who can’t read or write in getting a proper education. Above all, we stand behind our commitment to protecting the environment by offering eco-friendly roofing products. We always put our best effort into every roofing project that comes our way. From start to finish, we provide transparency in all of our transactions, help homeowners secure insurance, teach proper roof care and install your new roof with quality craftsmanship. When deciding which roofing company to hire, you should always consider their dedication to installing roofs and, most importantly, how the roofers treat their customers. 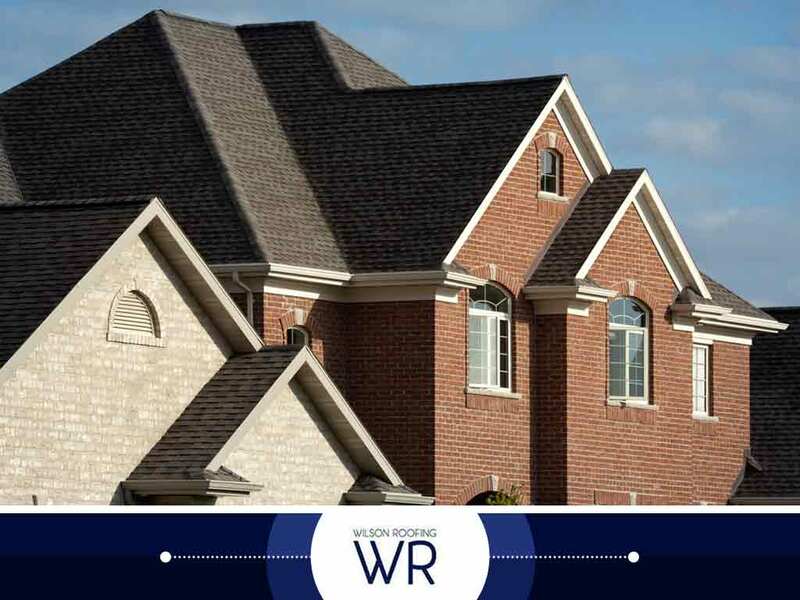 Wilson Roofing offers excellent roofing services and aims for the utmost in customer satisfaction. Call us today at (855) 501-2220 or fill out our contact form to request a free project estimate. We proudly serve homeowners in Austin, TX.